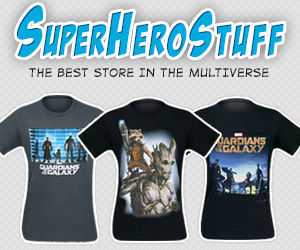 Affiliate post: Tee fury Grab Bag time. At TeeFury Monday sept 29 and now Tues 30. Grab bag has been extended due to website problems. $6 random shirts. 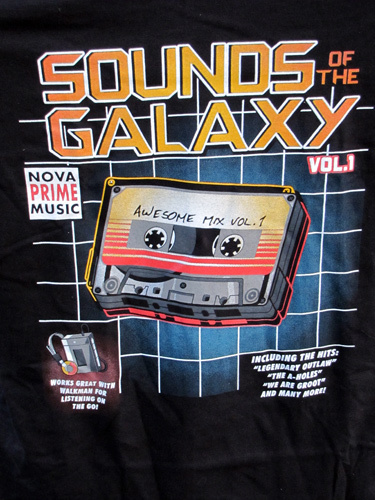 September 29, 2014 | Categories: Action Figures | Tags: clothing, sales/specials, surprise, T-shirts, tee shirts | Comments Off on Affiliate post: Tee fury Grab Bag time. Brotherhood Workshop’s newest brick film. 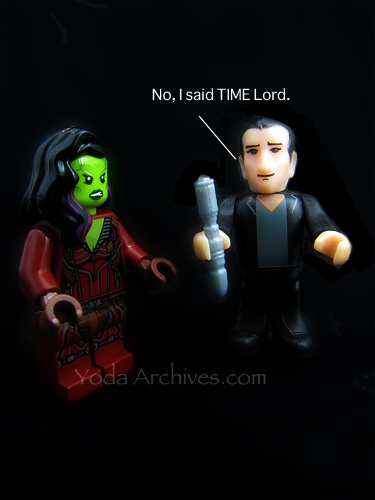 It’s Nerd Block time. 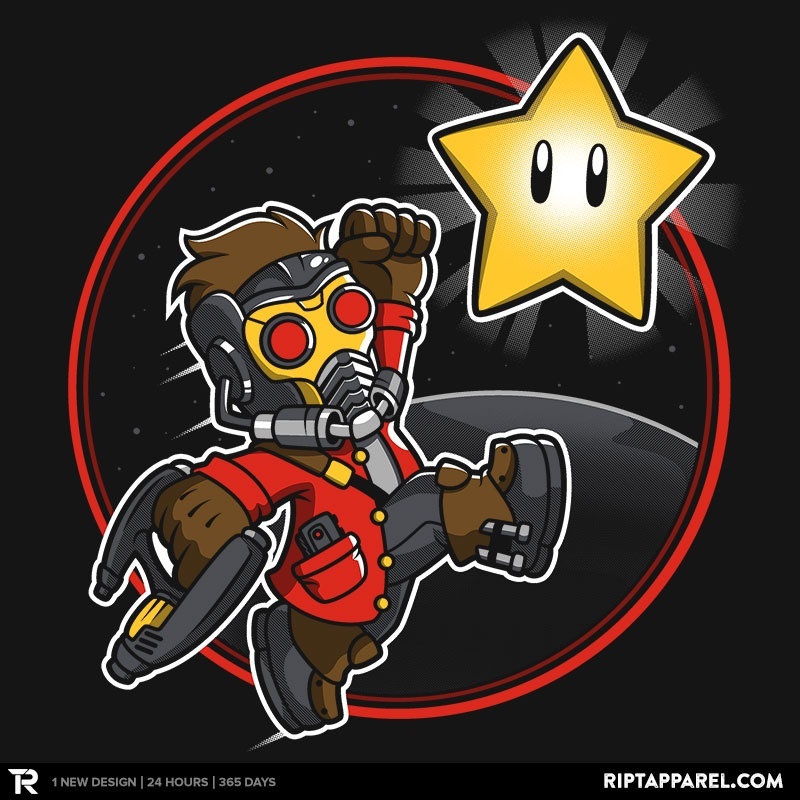 The hints for this month were a Classic TMNT item, a scribblenauts item, and a Guardians of The Galaxy shirt and a STD. Lets see what was in the box. Plus an announcement about October’s block. Mega Bloks series 2 blind Bag ($2.99) Series 2 featured characters from the Marvel movies but not actual screen versions of the characters. These figures were released a few years ago. 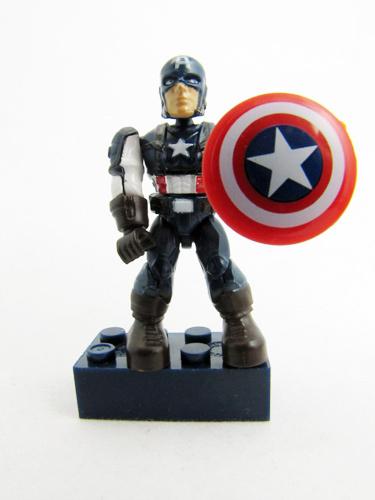 I got Captain America. 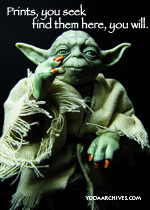 I already have this figure. I may send him to ebay or put him in our booth. 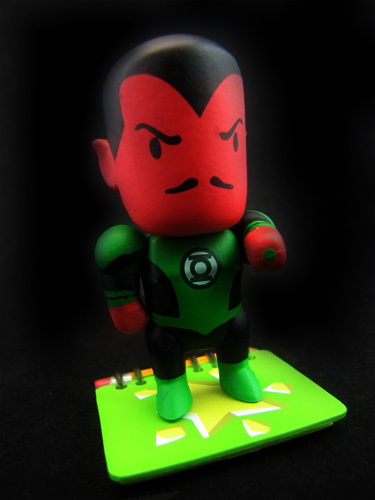 DC Collectibles Scribblenauts Unmasked Series 2 Mystery Figure ($4.99) Nice looking figure plus a code for a digital comic. 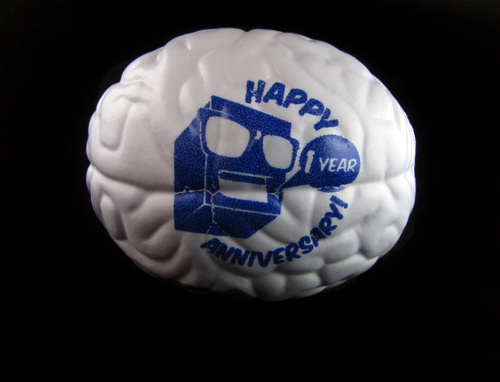 Nerd Block stress relief squishy brain. (~2.99) It’s cool. Ninja Turtles are cool. I’ve built a few papercraft items. I just don’t know if I want to set this up. My son is too young to build it and not destroy it. 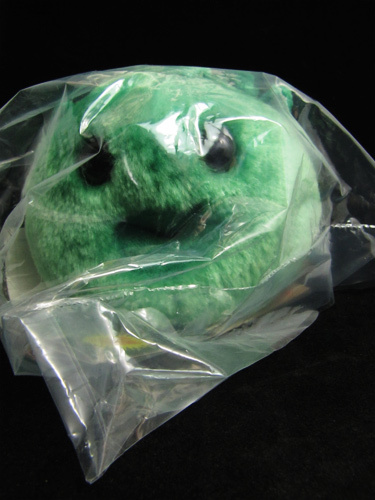 The STD item is a Giant Microbe. It is a plush toy of a microscopic organism. I guessed this was what we would get when they said the box included an STD. The toy is bagged with a card with information about the microscopic organism. There’s a card that says not for people under 12 years of age. But the same info in on a post card in the box. The card has facts about STDs such as *one in every 4 collage students has had an STD. Yes they spelled it as collage not college. Anyway you could have caught one of four bug from the box. Mine had Chlamydia. 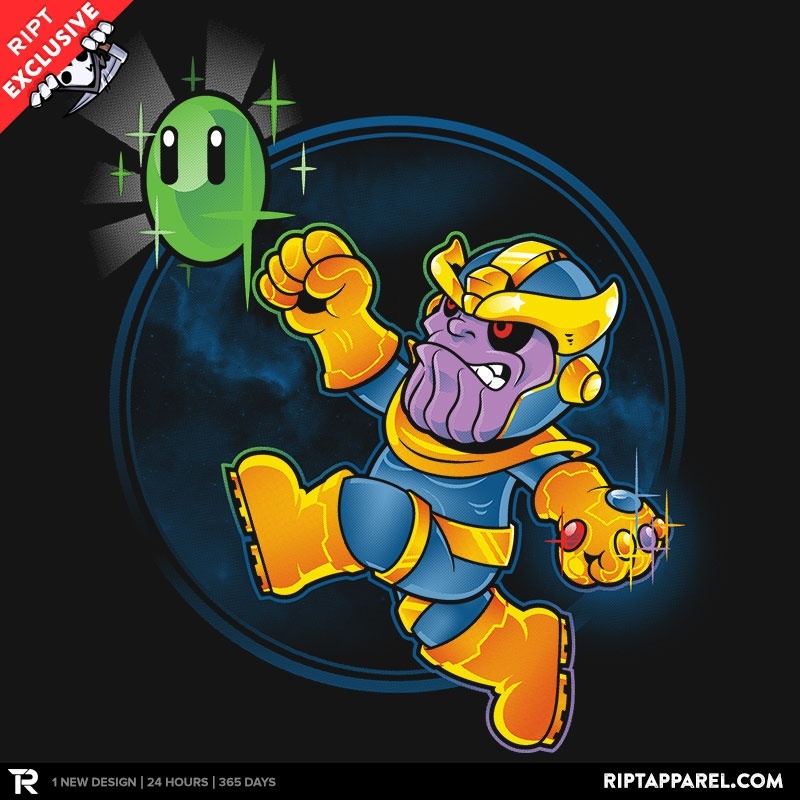 The best thing this month is the shirt. 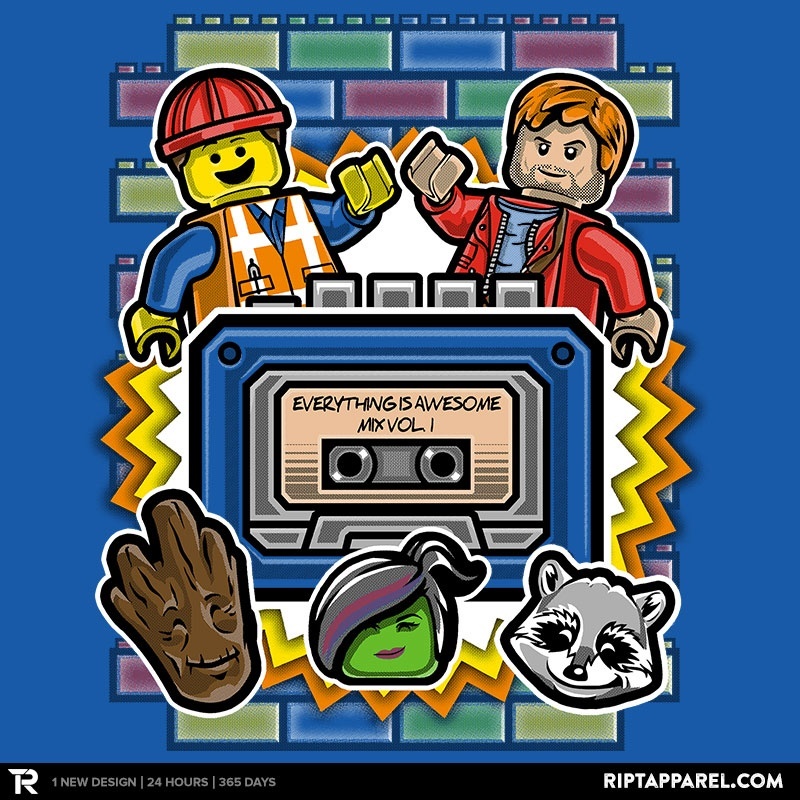 An Awesome mix tape Guardians of the Galaxy shirt. 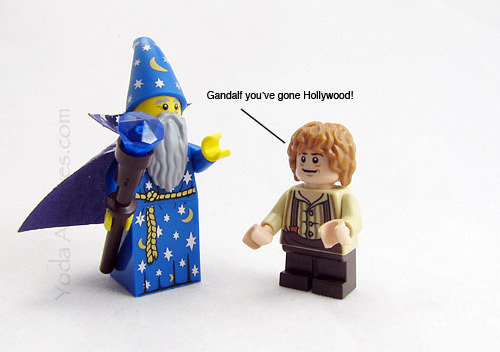 Nerd Block is a monthly subscription service for geeks and nerds! 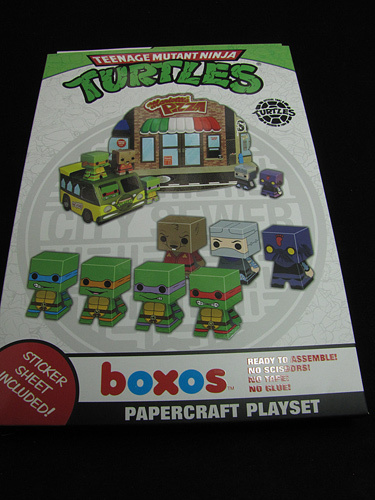 Every month, subscribers will receive a package containing a t-shirt and 4-6 toys and collectables. Beginning January 2015, Nerd Block Classic will have a different theme every month! As a preview into the world of themes Nerd Block has asked October’s Guest Curator, Kevin Smith, to choose a theme for this October’s Block! He chose the theme Collide: Marvel vs DC! 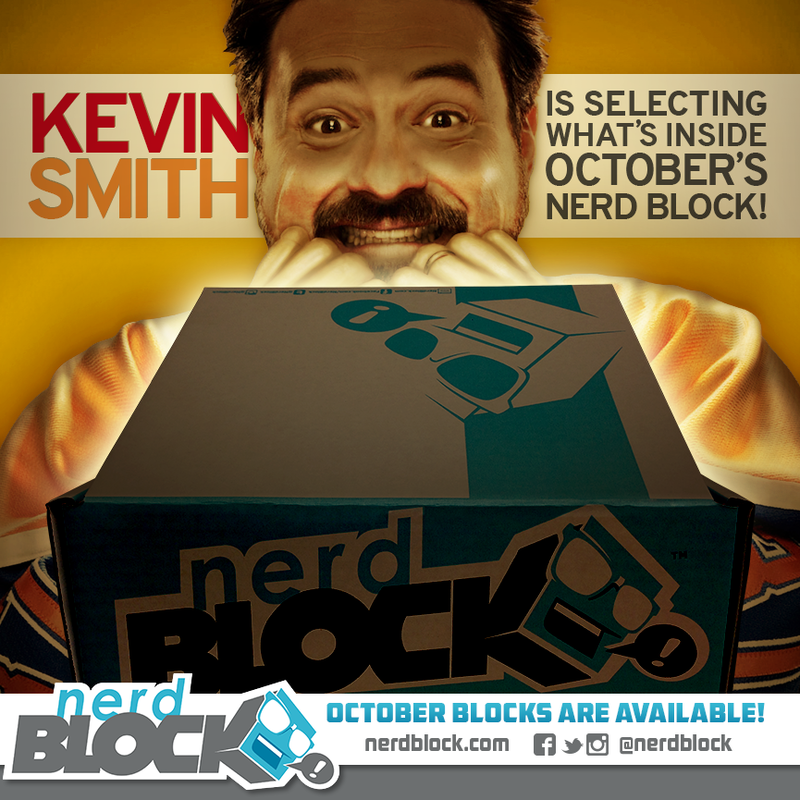 You read that right Kevin Smith of jay and silent bob is choosing what will be in the next Nerd Block and it will be comic book themed. Do you enjoy my unboxing posts? Let me know what you think. Nerd Block just announced that the Merc with a Mouth will be in October’s Block. 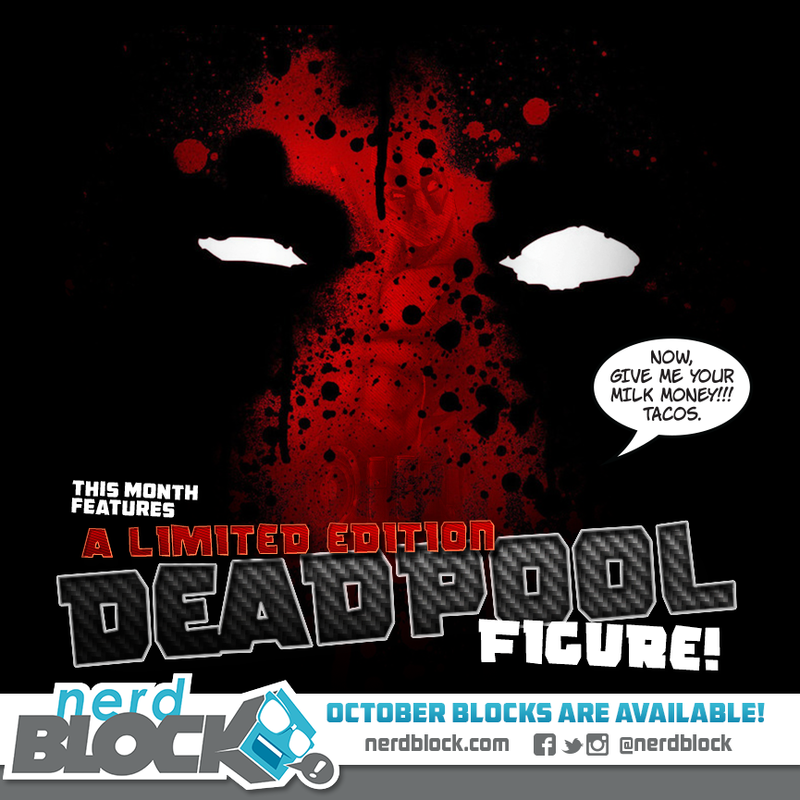 Deadpool is bringing his wise-crackin’ smart mouth attitude to Nerd Block Classic this month in the form of a limited figure! 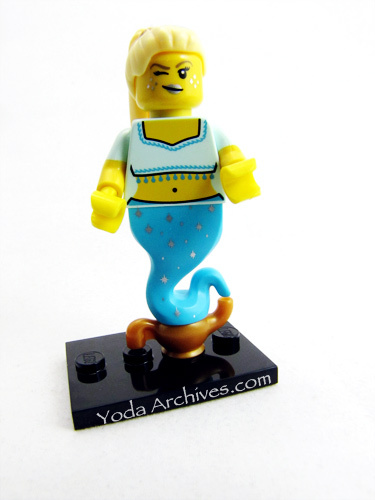 With two variations of the figure that you could receive, this is a Block you don’t want to miss! 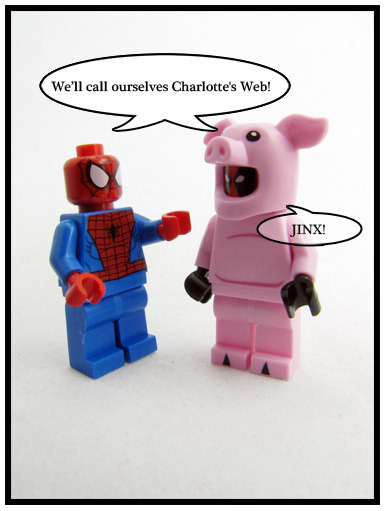 Deadpool acquires a pig suit and he knows there can be only one way to use it. 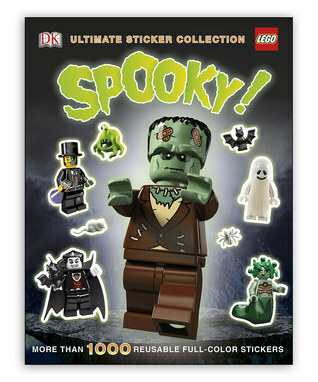 Zulily is having a LEGO Event. They don’t have any set but do have clothes, LEGO Books, and LEGO storage bins on sale. The Lego Architecture: The Visual Guide Hardcover which retails for $40 is on sale for $25.99. They have several Visual Dictionaries and Brickmaster books on sale. 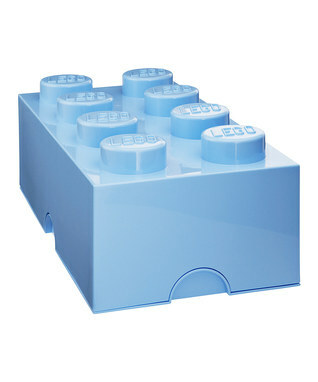 They have the 2×4 storage blocks for $28.99, 2×2 for $19.99 and 1×2 for $14.99. This sticker book is is $8.99 verses retail of $13. 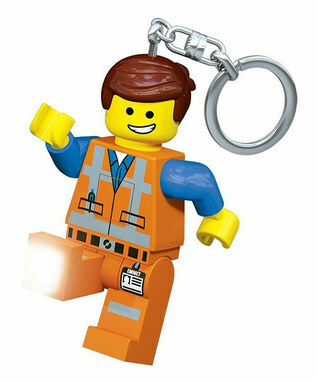 Lego Key chain flash lights are under $10. 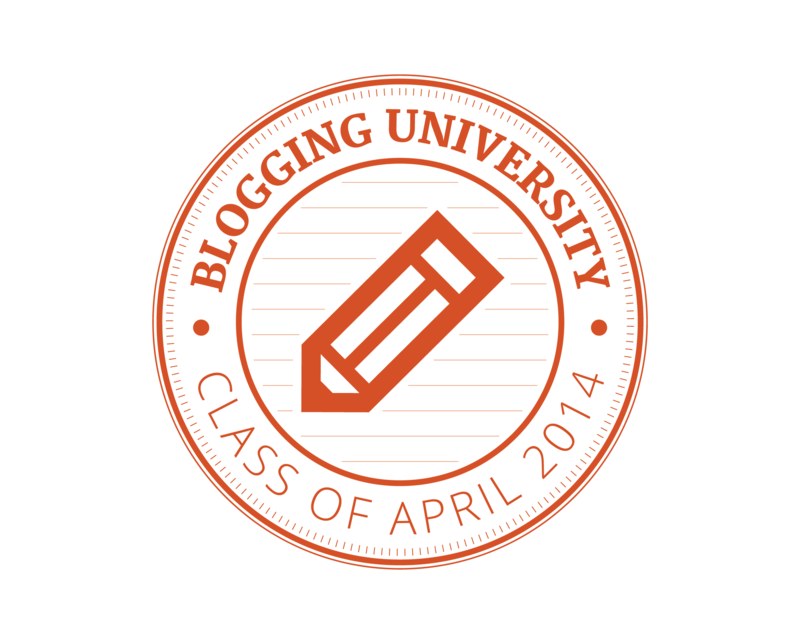 Disclaimers: You have to create a Zulily to see the price and order. I get some store credit if you use the link and place an order.